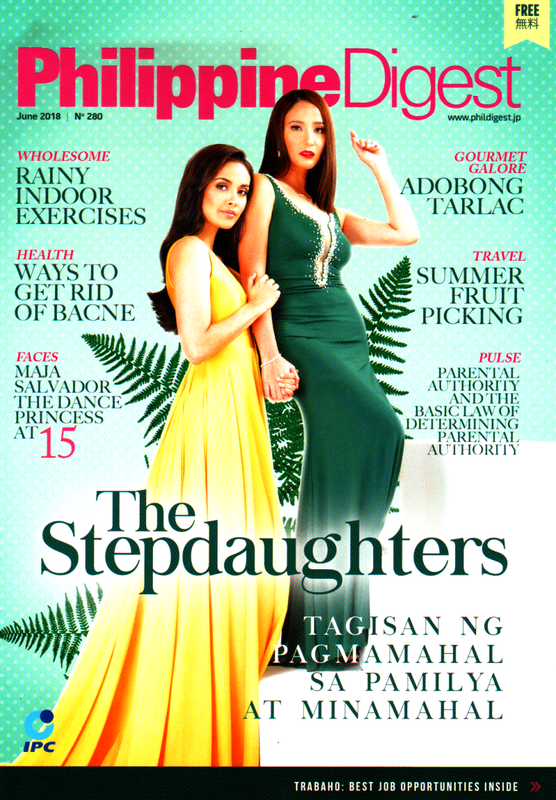 PHILIPPINE DIGEST May 2018 From Today, we started distribution the Philippine DIgest May, 2018. 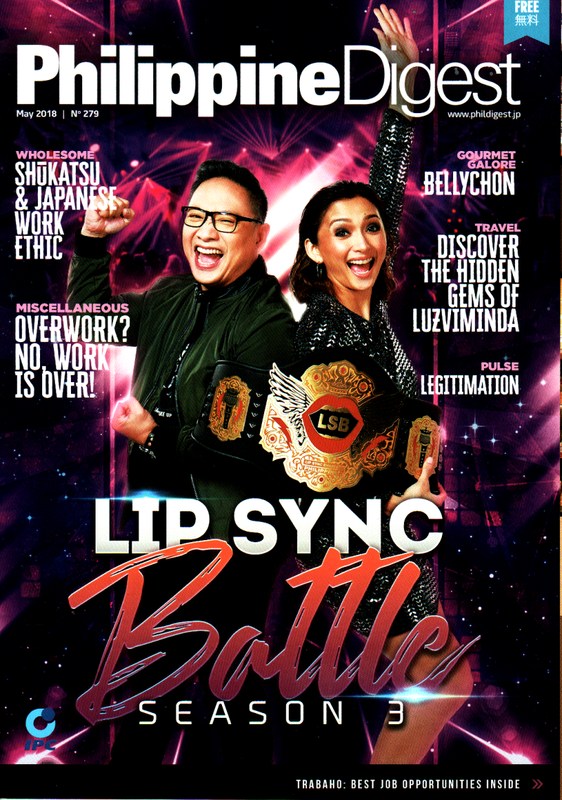 Cover Artists: Michael V. and Iya Villania from LIP SYNC BATTLE PHILIPPINES BY GMA. PHILIPPINE DIGEST April 2018 From Today, we started distribution the Philippine DIgest April, 2018. 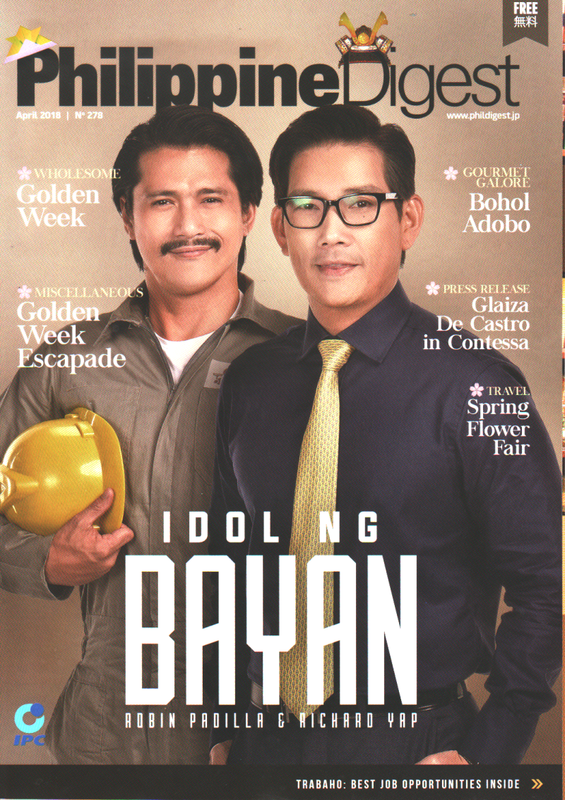 Cover Artists: ROBIN PADILLA and RICHARD YAP. 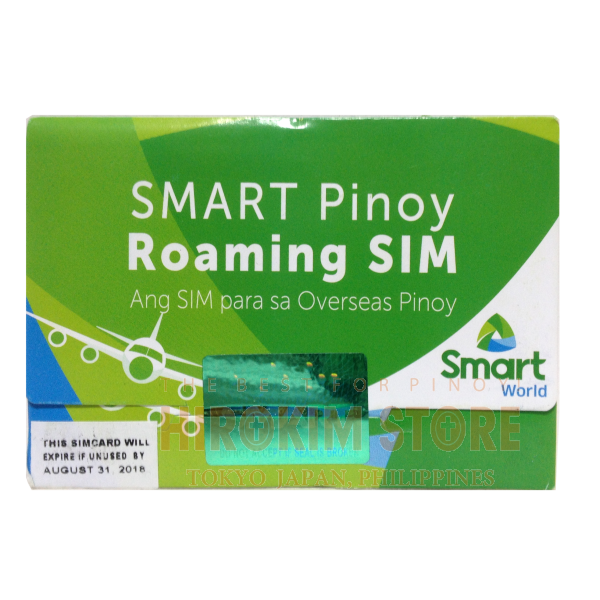 From ABS-CBN TV program “sana dalawa ang puso” Idon ng Bayan.